When attempting to convert a wheat-based recipe to gluten-free, I’ve noticed that the simpler the recipe, the harder it is to convert. Baguettes and buttermilk biscuits are tough. 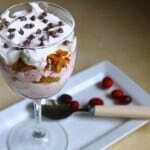 Chocolate chip cookie and cake recipes are more forgiving. I was reminded of this recently when working on a recipe for gluten-free buttermilk biscuits. The original gluten-filled recipe was a snap. 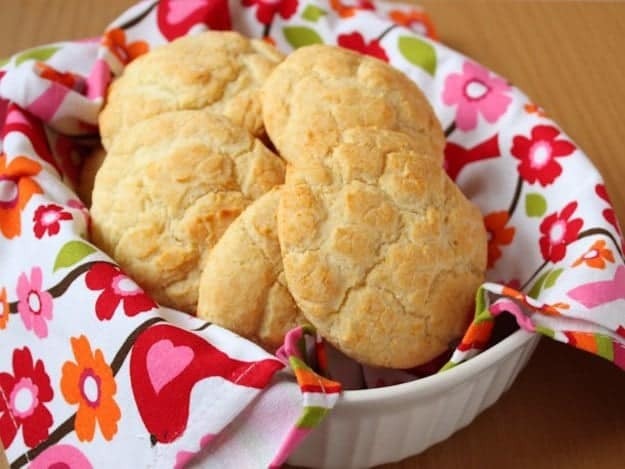 You cut shortening or butter into self-rising flour, stirred in some buttermilk and rolled out the biscuits. About twelve minutes later, you’re rewarded with featherlight biscuits. 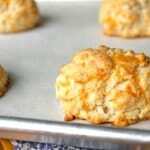 That light texture was my goal because, in my opinion, no matter how you make them—layered, dropped, or rolled—or what you add to them, biscuits should be light. After a few attempts, I found an easy gluten-free flour blend that I liked: white rice flour, sweet rice flour, and potato starch. The rice flours fade nicely into the background, allowing the slight tang of the buttermilk to come through while the potato starch keeps the biscuits light but not gummy. To remedy the dense texture, I added more baking powder. That didn’t work. 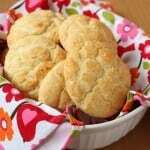 With a full tablespoon of baking powder, the biscuits had an acidic aftertaste. Reducing the baking powder to two teaspoons resolved the aftertaste problem but the biscuits were still denser than I liked. Since gluten-free flours seem to go from dry to over hydrated with just a few splashes of liquid, I wondered if I was adding too much buttermilk to the dough. 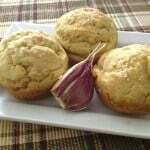 One and a quarter cups of buttermilk, the amount called for in the original recipe, left the dough very soft and at times almost impossible to roll. For the next batch, I added the buttermilk in two additions. As soon as the dough was damp, with no dry flour clinging to the bottom of the bowl, I stopped. This solved the problem. The biscuits finally baked up light and fluffy. Like wheat-based buttermilk biscuit recipes, you only need a wooden spoon to put this recipe together. Since the recipe comes together so quickly, it’s one of the easiest breads you can make to go alongside a meal. And the leftover biscuits are fabulous the next morning toasted and spread with jam! Adjust oven rack to middle position. Preheat oven to 425 °F. In large bowl, whisk together white rice flour, sweet rice flour, potato starch, baking powder, sugar, salt, and baking soda. Cut butter (or shortening) into flour mixture with your fingertips or a pastry cutter until no large pieces of butter remain. Mixture should resemble a coarse meal. Using a wooden spoon, stir in one cup buttermilk. No dry flour should cling to the bottom of the bowl. 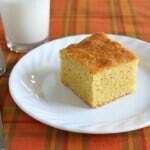 If dough is dry, add reserved buttermilk, one tablespoon at a time, until dough reaches the correct consistency. Bake until golden brown, about 15 minutes. Remove and transfer to wire rack to cool. Serve warm or at room temperature. Biscuits are best right after they're baked. If any leftovers remain, split and toast the next day. Love these biscuits!!!! I may have to make some in the morning just to have them w jam!